Committed to elevate imaging experiences of customers across the country, Canon India Pvt. Ltd announces expansion of its popular PIXMA series, with the launch of two new models. Launched under the Consumer System Products’ Inkjet vertical, PIXMA TS3170 and PIXMA E3170 are aimed at augmenting the smart printing experience of home users. The new PIXMA printers comes equipped with a segment-LCD display with intuitive icons that guide the user through all operations from wireless setup, to making multiple copies using different document sizes. Both the printers come with a class apart, fingerprint and scratch resistant glossy grid pattern on their top surfaces which makes them easy to maintain. TS3170 is best suited for occasional printing and is compatible with affordable cartridge Canon PG-745s and CL-746S. 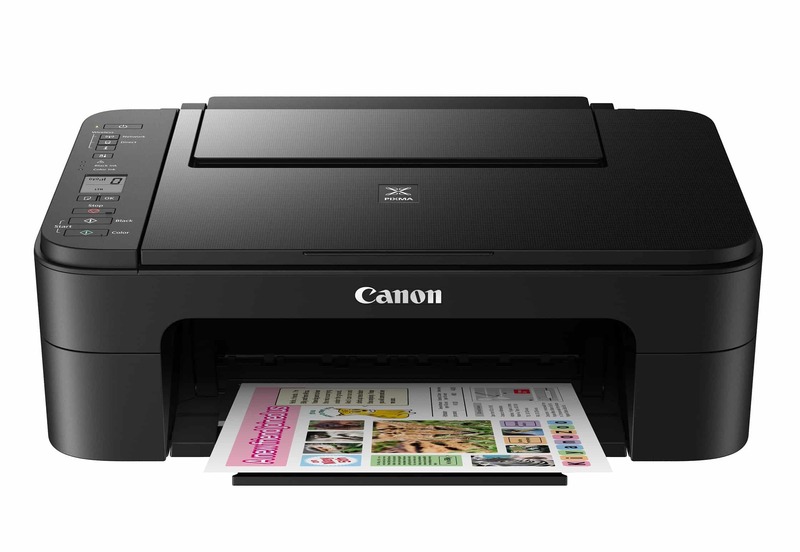 E3170 is best suited for everyday printing and is compatible with ink efficient cartridges PG-47 and Cl-57s which provides low cost printing of upto 400 monochrome documents and 180 color documents. With user friendly features and revamped design, Canon’s latest expansion serves as a good amalgamation of next level modern technology and cost-affectivity. PIXMA TS3170 and PIXMA E3170 are available at the cost of INR 4,995 and INR 5,995 respectively.